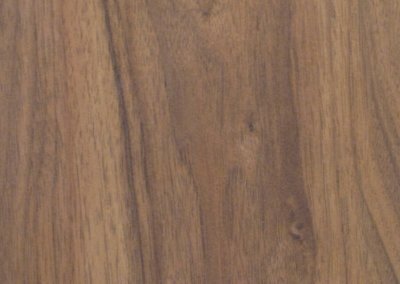 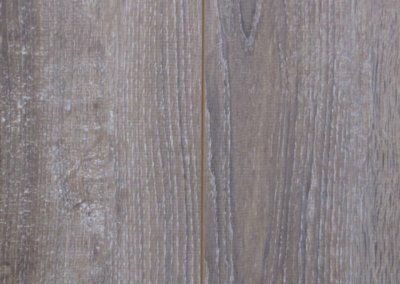 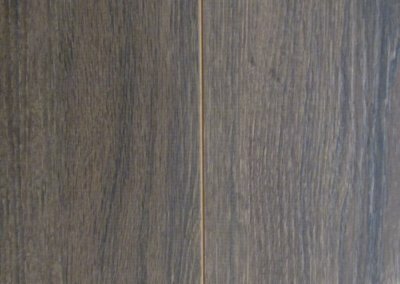 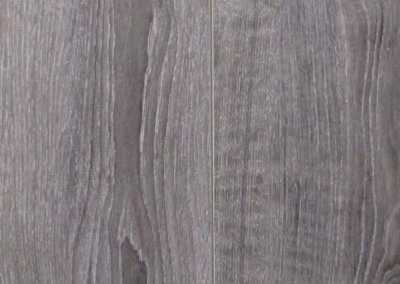 Laminate flooring of 12mm is ideally suited to indoor applications with higher durability and intended either for private or industrial use. 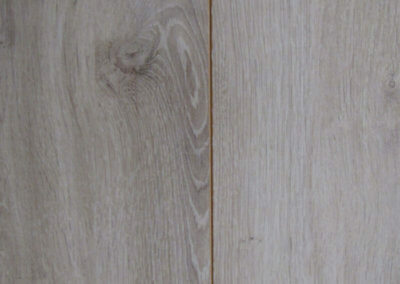 It reduces sound, making people have the comfortable foot-feeling of walking on hardwood flooring because it doesn’t produce so much sound as the thinner ones. 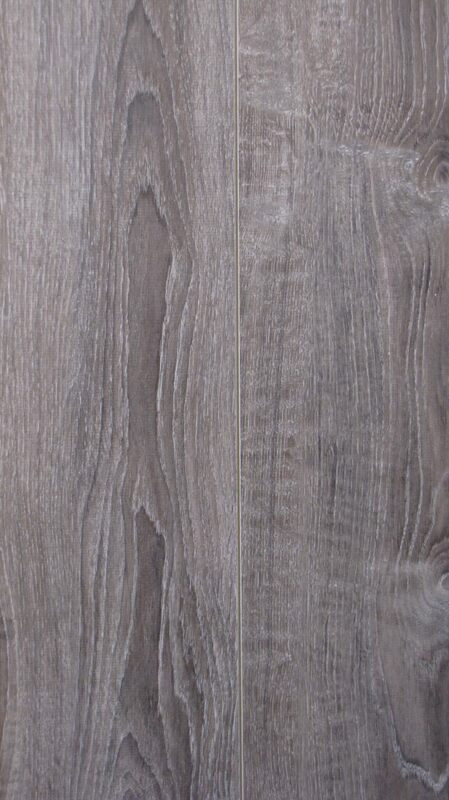 This is a particularly fascinating Laminate flooring option. 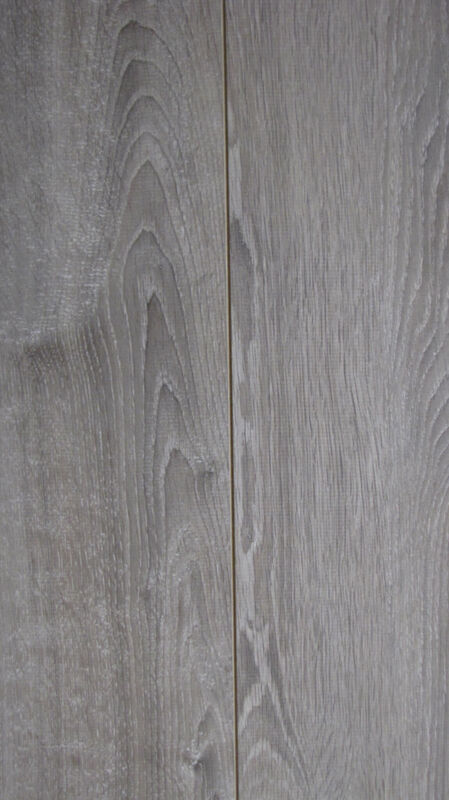 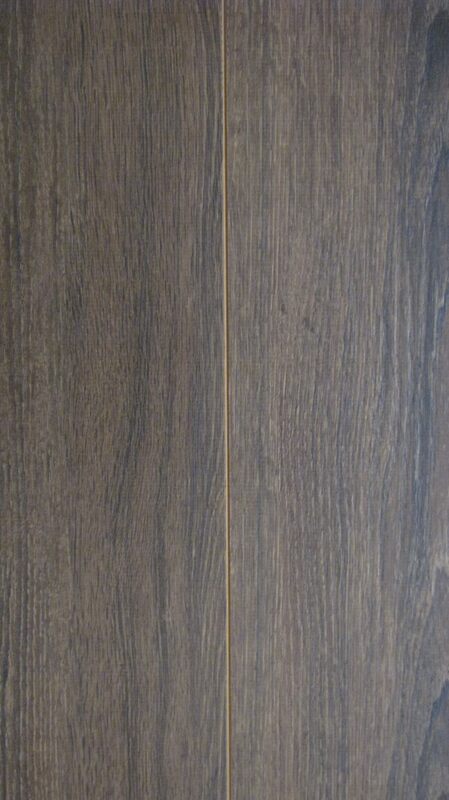 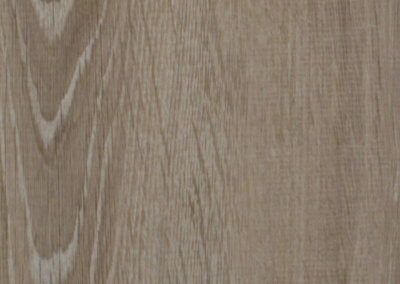 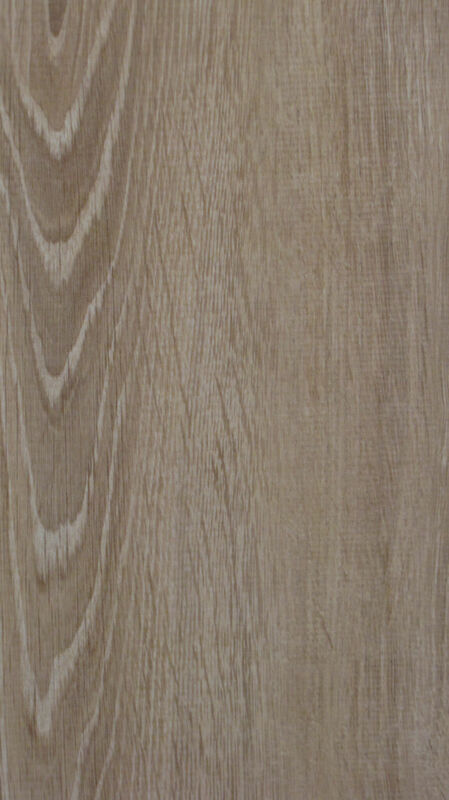 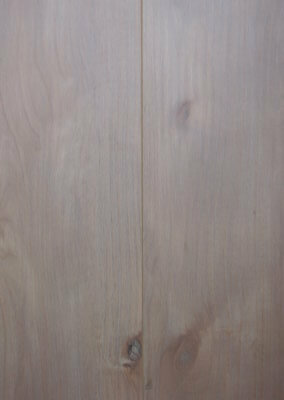 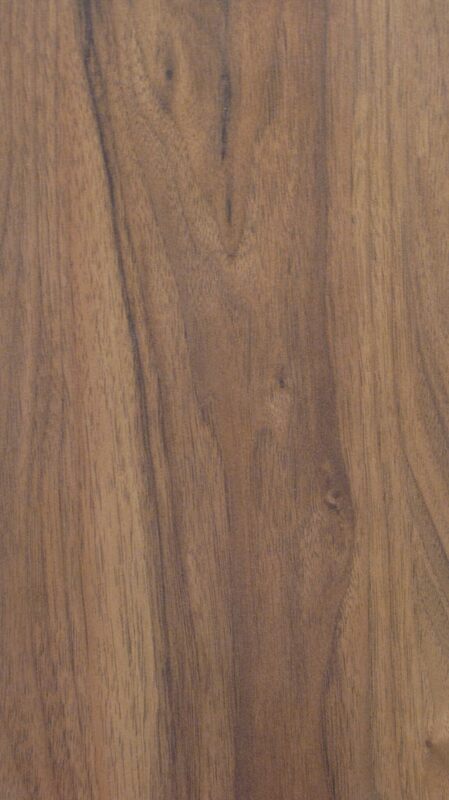 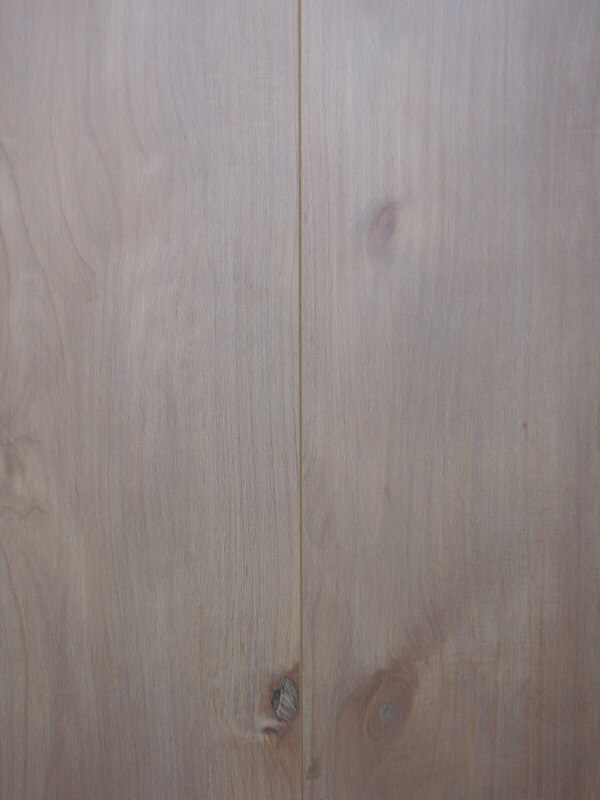 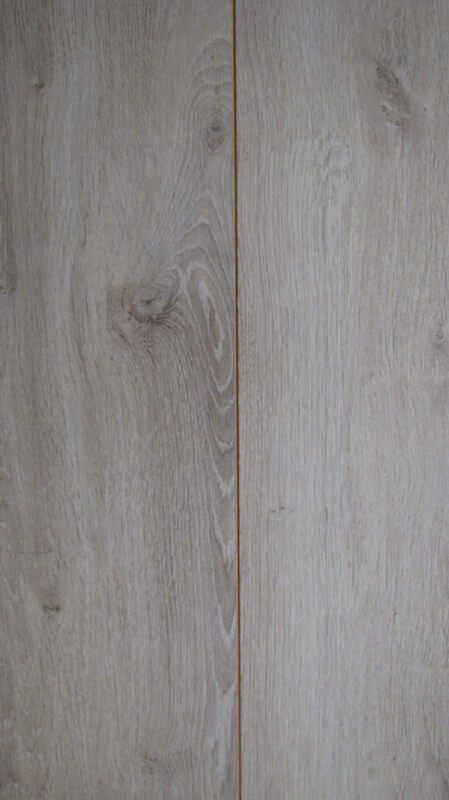 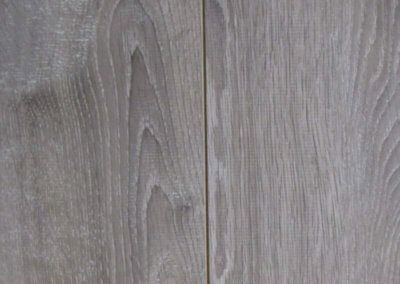 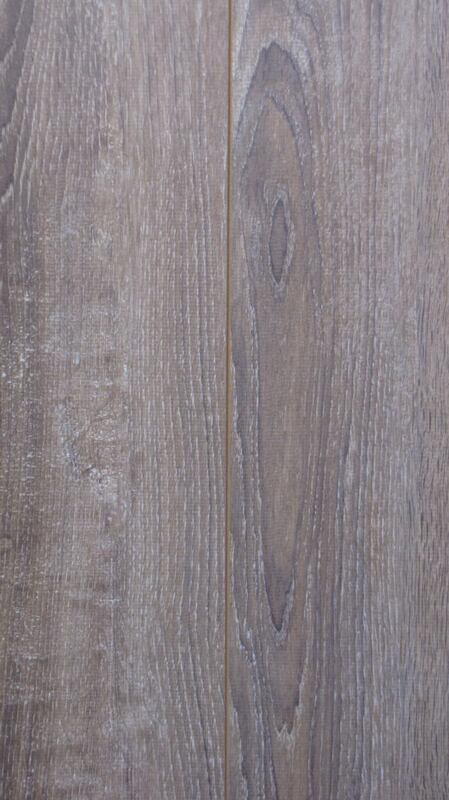 In other words: It is an elegant floor with authentic appearance, feeling and natural wood colour.